What did あなた think about Logan and Hannah Griffith in Season 2? Does Logan still 愛 Veronica? 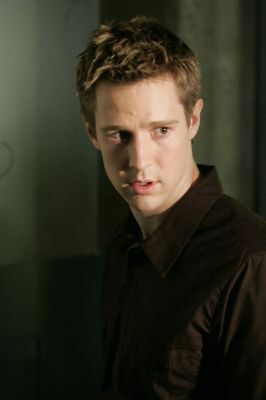 a photo 追加されました: Jason Dohring Favoted my tweet! a comment was made to the poll: Who do あなた think is better for Logan? a comment was made to the poll: Do あなた like his sister?